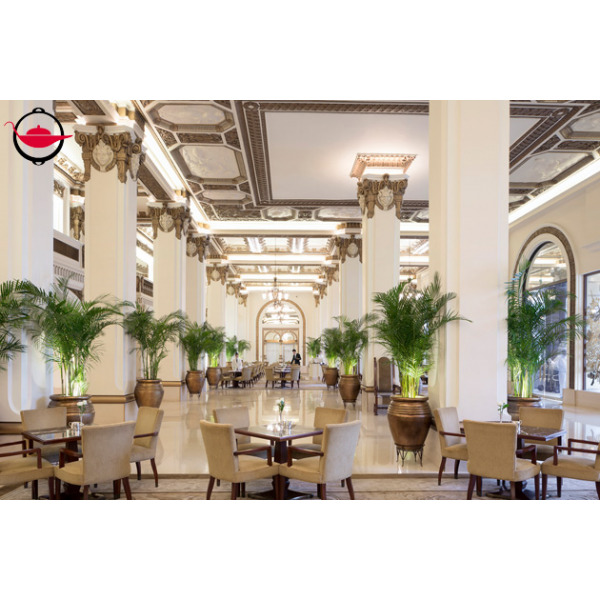 Take in the incredible bird’s eye view of the beautiful Hong Kong skyline and enjoy a classic afternoon tea in the glamorous heritage hotel, The Peninsula, Hong Kong! What better way to escape from the hustle and bustle of city life than flying in the sky and then enjoying an elegant afternoon tea set? 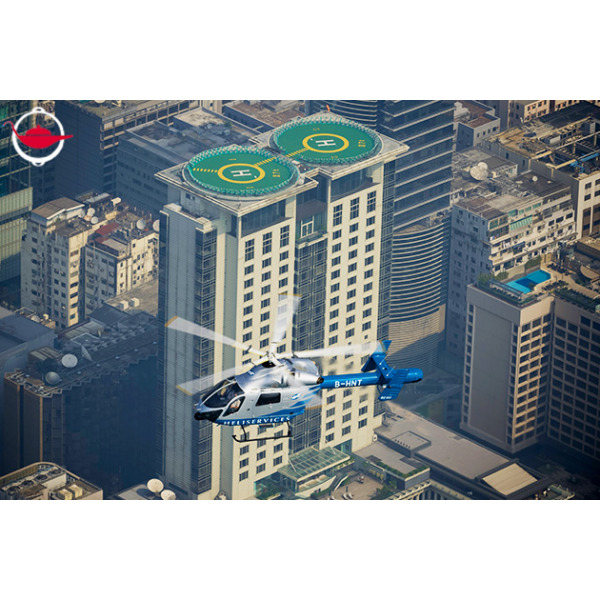 On the day of your Hong Kong helicopter and afternoon tea experience, you will take off from The Peninsula, Hong Kong’s rooftop helipad and start your incredible flying journey in a helicopter. 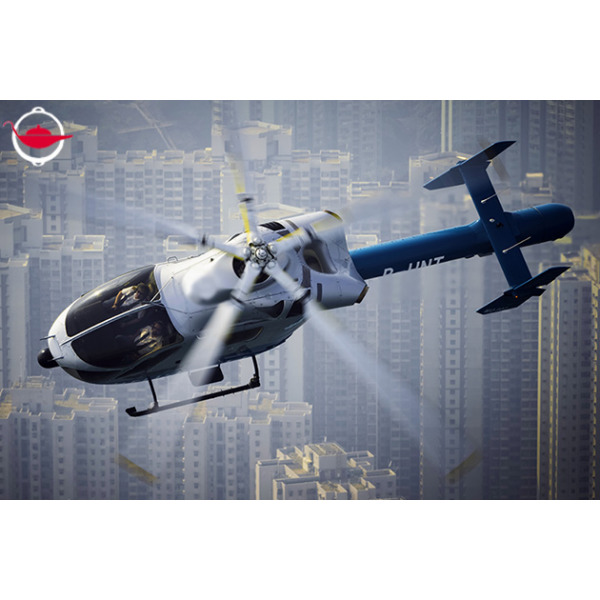 During the tour, you will be up in the air for 18 minutes and see the spectacular Hong Kong skyline like you have never experienced before! Feast your eyes on Hong Kong’s towering skyscrapers surrounding Victoria Harbour and spot Hong Kong’s famous landmarks, such as the International Financial Centre (IFC) and the Peak, from a very different angle! 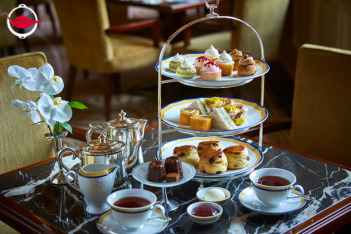 Your city escape afternoon will not be complete without a classic afternoon tea in one of the most elegant hotels in Hong Kong! 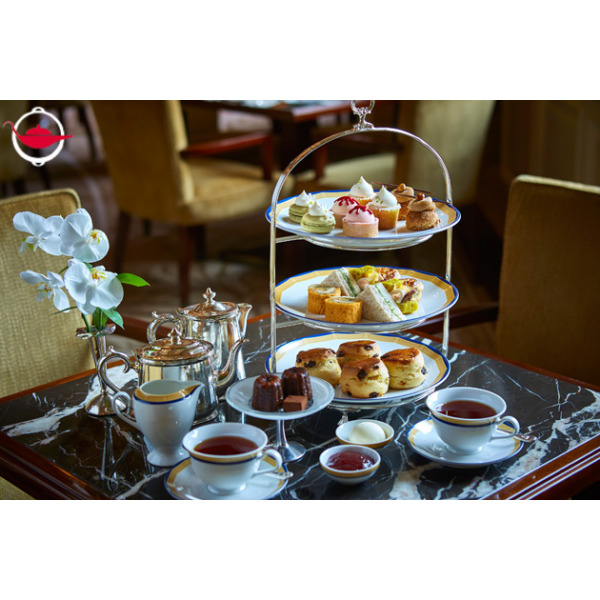 As your Hong Kong helicopter flight will take off and land at The Peninsula, Hong Kong’s helipad, you can choose to schedule your afternoon tea either before or after your flight. Fasten your seat belts to get ready to experience Hong Kong from above! This Experience Voucher is valid for 1 person in a shared flight. Additional participants can join at $3,400 per person, up to a maximum of 4 people. You will depart from The Peninsula, Hong Kong. This experience lasts for 1 hour and 18 minutes. Bookings can be made from Monday to Sunday, between 10:00 - before sunset. Bookings made more than 1 month in advance may choose from a morning (AM) or afternoon (PM) departure only. The exact date, time and departure location of the flight will be confirmed 1 week prior to the experience date. The flight requires a minimum of 4 passengers to take-off. If there are insufficient numbers on your chosen date, the flight will be cancelled. In this event, we will inform you 1 week in advance, and your flight will be rescheduled to an alternative date that is mutually agreeable. This experience is subject to air traffic control and weather conditions at the pilot’s discretion. In cases where the pilot cancels the flight, participants will be informed at least 2 hours before the flight time and will work to reschedule to a mutually agreed day. 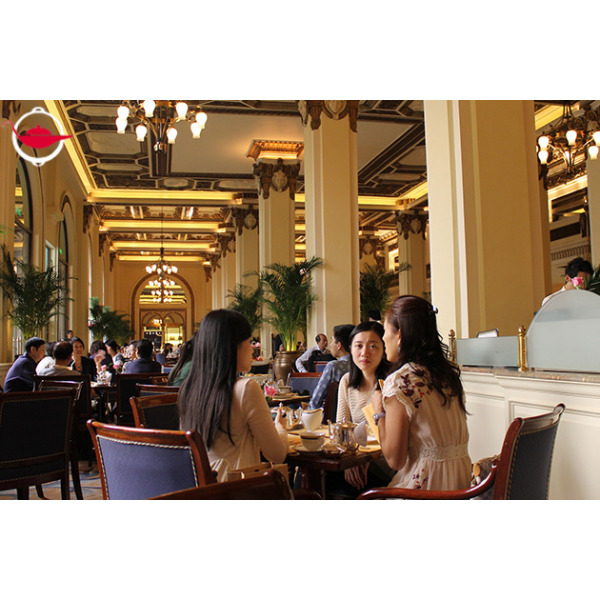 Please arrive 30 minutes before your flight time for safety briefing and 20 minutes before your afternoon tea time for table arrangement. All participants are required to sign the declaration of indemnity in the safety briefing session.